*Note: The above statements have not been evaluated by the FDA. 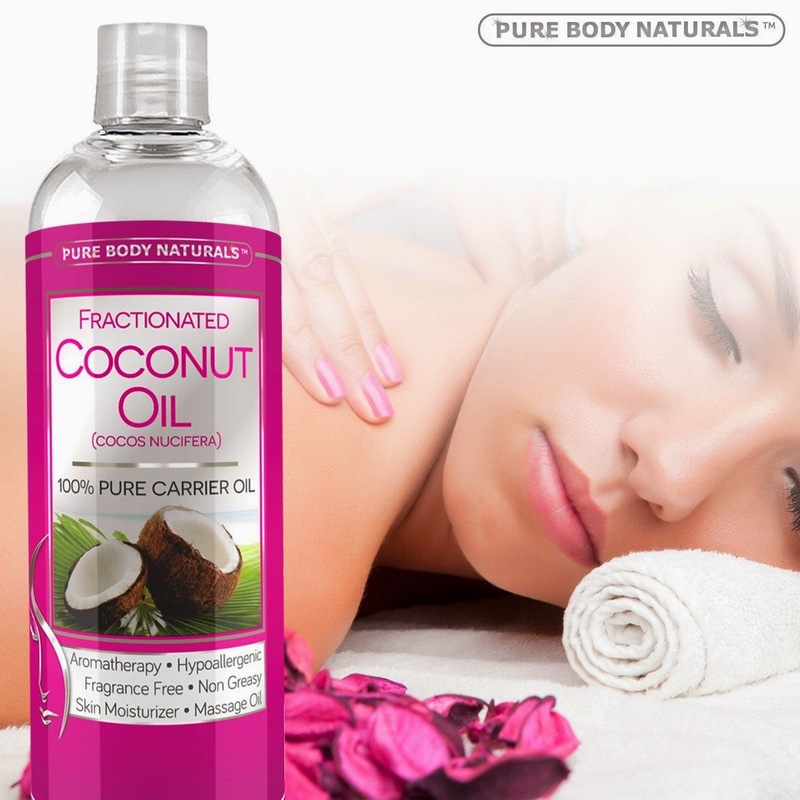 This product is not intended to treat, cure, prevent or diagnose any diseases or conditions. ►WORKS OR YOUR MONEY BACK◀ Amazing Lifetime 100% Money Back PROMISE if you are not satisfied in any way. Just Send Us a Email and we will refund you in FULL, and there is no need to even return the bottle ★ OUR STOCK OFTEN SELLS OUT FAST ★ so be quick and order yours today. 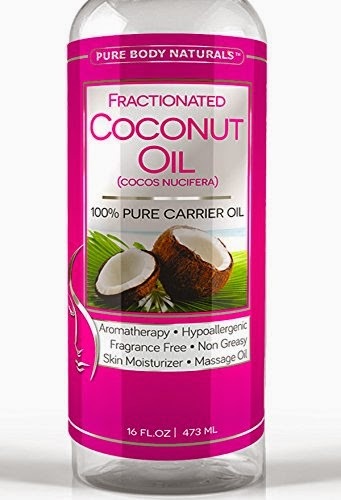 I got this large 16oz bottle of Fractionated Coconut Oil from Pure Body Naturals and it came just in time, because it is very dry in our house and the whole family is suffering from dry skin, hair and nails! It has left us all feeling moisturized and smiling again! 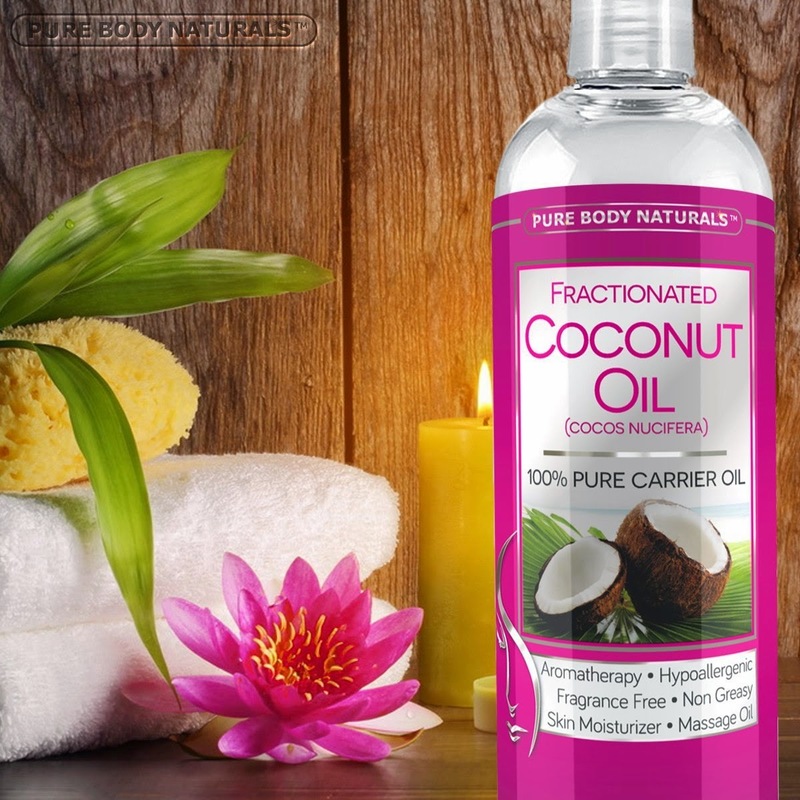 To calm the 2 yr old before bedtime I gave her a quick bath and warmed up some Fractionated Coconut Oil to massage into her skin to relax her and moisturize her at the same time. 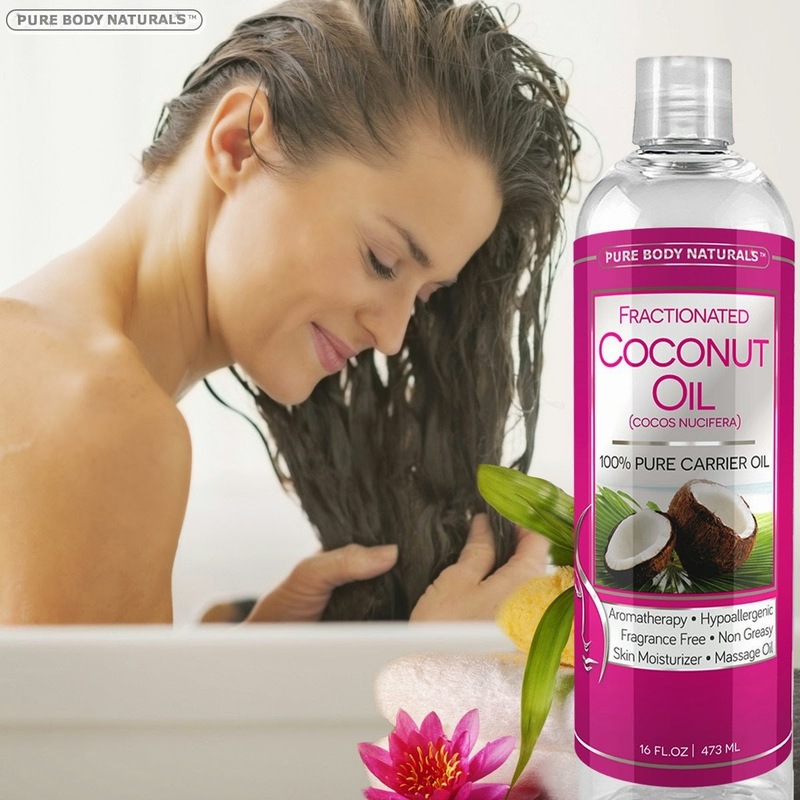 The oil applies nicely and does not leave a greasy or filmy feeling and no contrasting scent is left behind. We both felt more relaxed and I put her to bed with a smile. 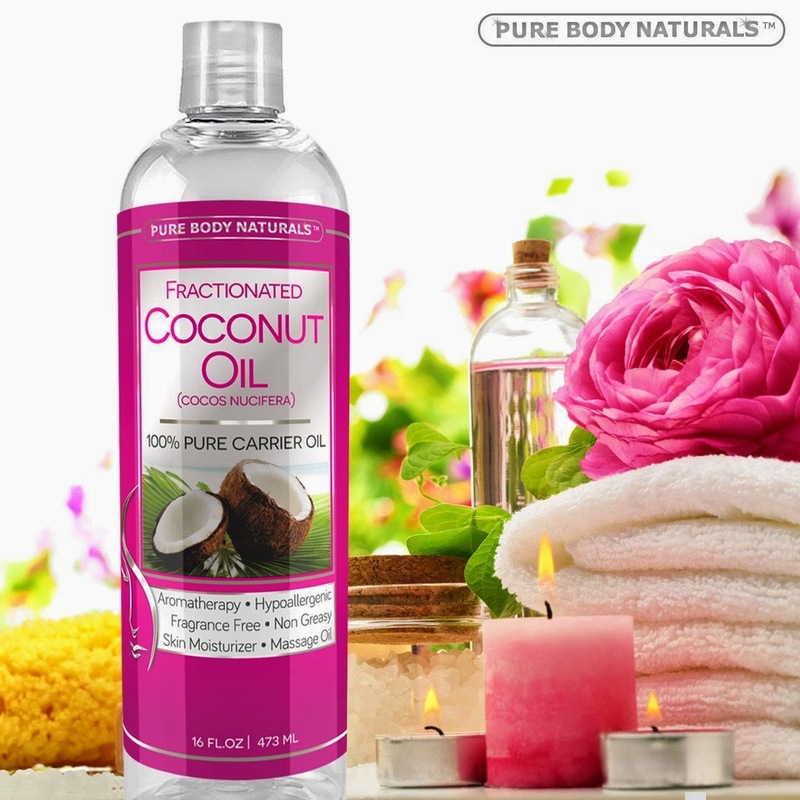 My hands felt great so I decided to give myself a mani/pedi before bedtime and treat myself with this new coconut oil. When I was done, my hands and feet were super moisturized and the tension of the day had left my body. This is a nice treat for yourself and your whole family.